With the same organic look as the UN, the PD offers a higher level of illumination. 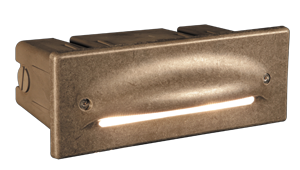 The LevelX system assures that the faceplates of these permanently mounted fixtures will remain perfectly level upon completion of any installation. 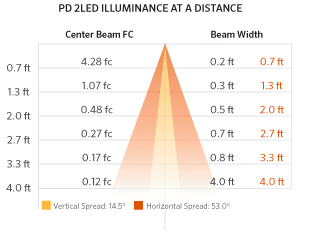 Use the PD alone or install in conjunction with UN to maintain consistent lighting design style. 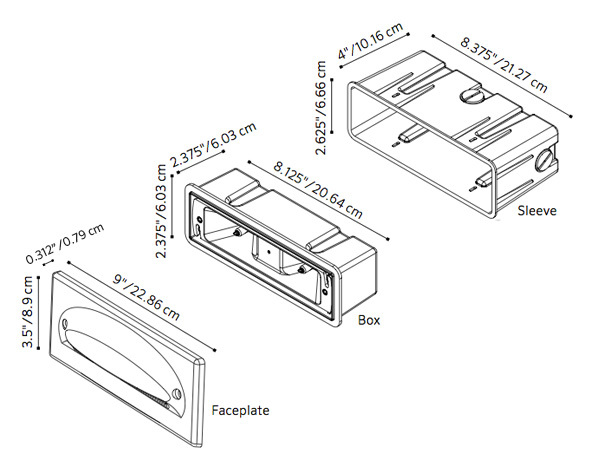 Includes fixture, 2LED board (1), filters, mounting conduit (1), and choice of faceplate finish.